Urban living in a beautiful mountain setting. Located in Big Sky Town Center, this unit features an open main floor living area with fireplace. A roomy master suite with large walk-in closet and private bath is the perfect retreat after a long day in the mountains. 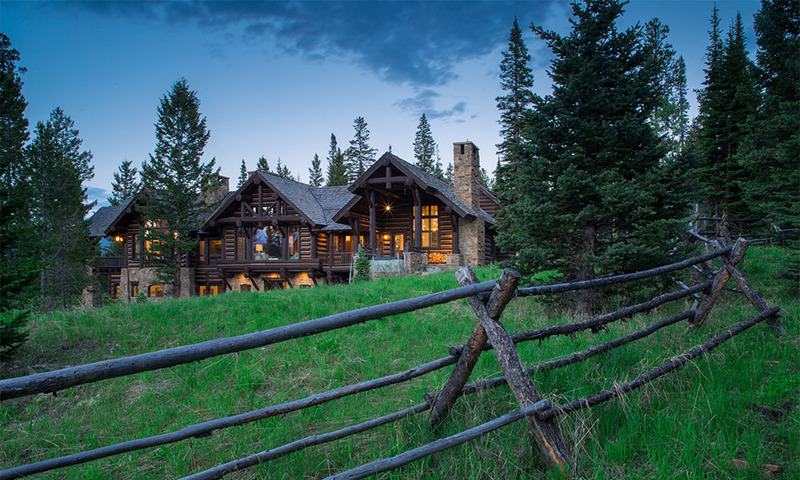 Built with high quality materials and finishes, it is complete with beautiful mountain views. Proximity to shopping, dining, events and the shuttle stop to Big Sky Resort make this home ideal for today’s mountain lifestyle.